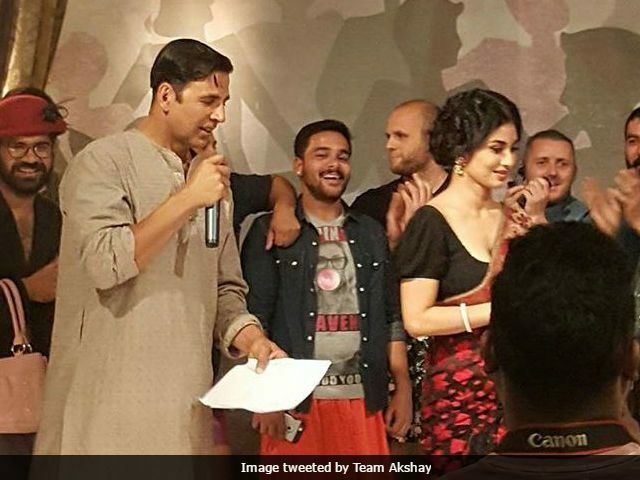 After delivering some commendable hits like ‘Airlift’, ‘Rustom’ and the latest ‘Toilet: Ek Prem Katha’, Bollywood’s Khiladi, Akshay Kumar is currently riding high on his career. The actor also very recently turned 50, marking the golden age of his life. 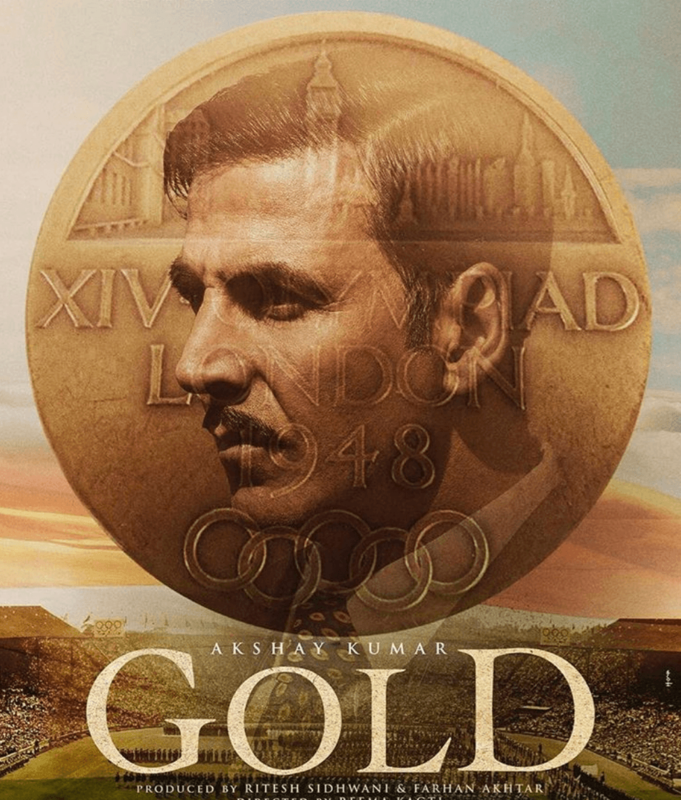 As his age turned gold, he is all geared up with his next movie which is also titled as ‘‘Gold’’ ,which is releasing on 15th August 2018.‘Gold’ is a sports,drama and biopic(Balbir Singh) based film. 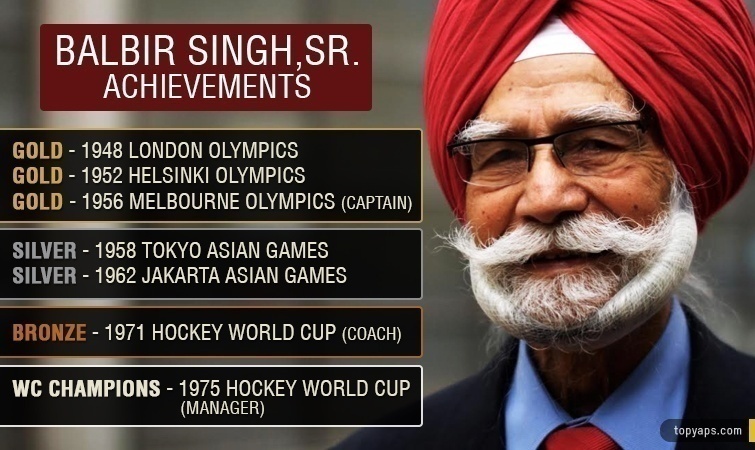 The film is basically said to be based on the life of hockey player Balbir Singh who was in the team that won the first Olympic medal for India as a free nation in 1948 at the 14th London Olympiad. 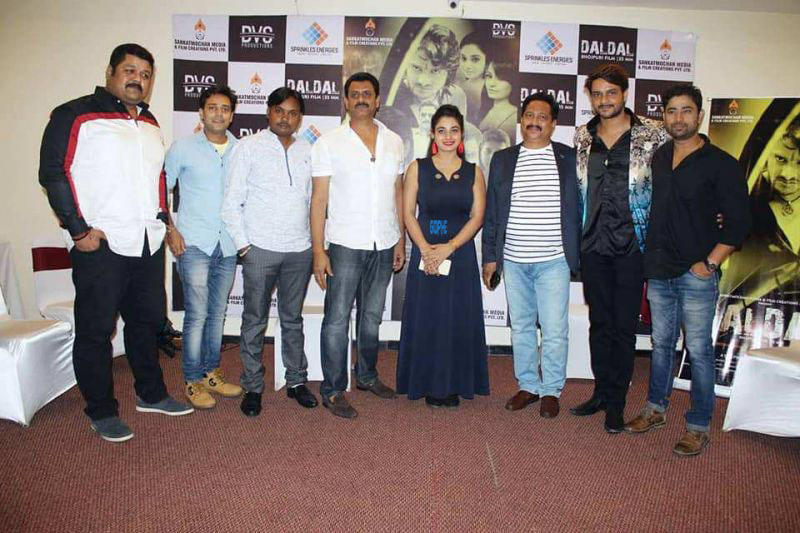 After a successful television career, Mouni Roy is all set for her feature film debut with Gold. Though little is known about her character in the film, we see her dancing her heart out in a saree in the teaser. Talking about how she was signed up for Gold, Mouni said in an interview, “For the longest time, I didn’t know if I would be doing it or not.